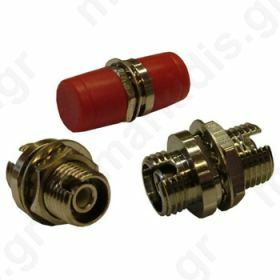 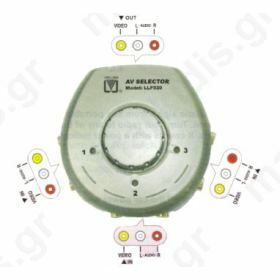 Συσκευή για σύνδεση 2 σετ ηχείων 4-16 Ω, σε 1 ενισχυτή. 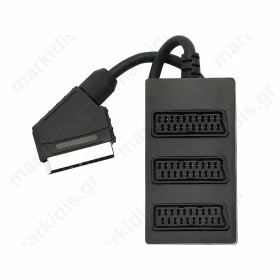 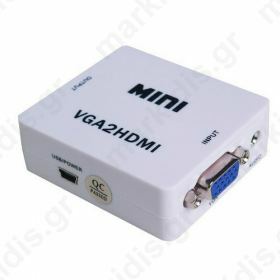 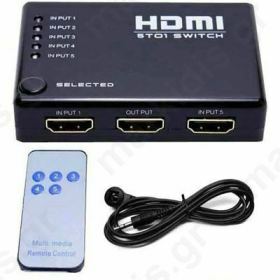 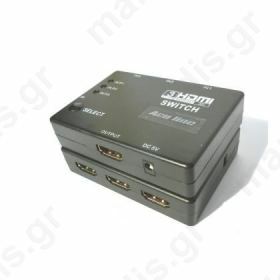 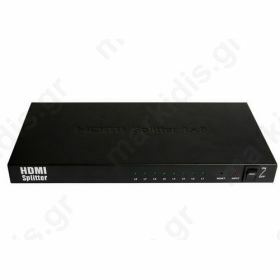 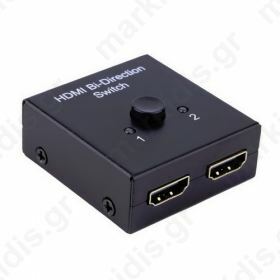 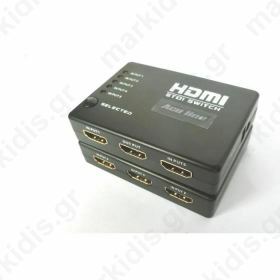 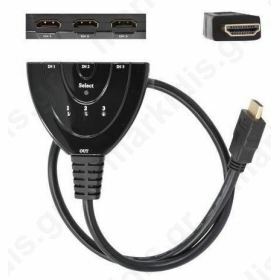 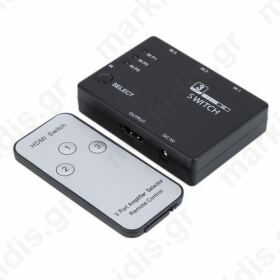 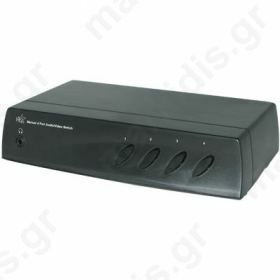 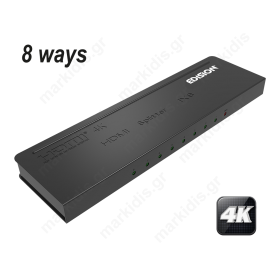 Αυτόματο HDMI switch 2 θυρών. 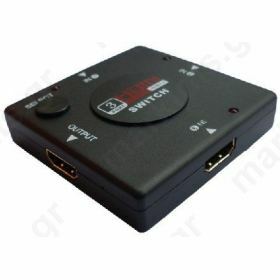 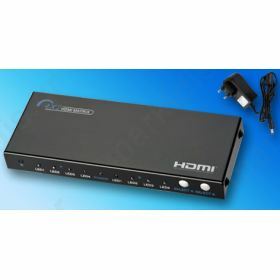 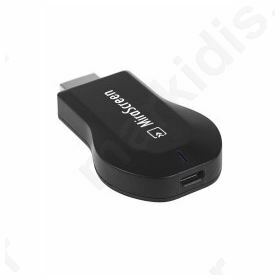 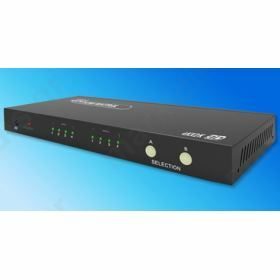 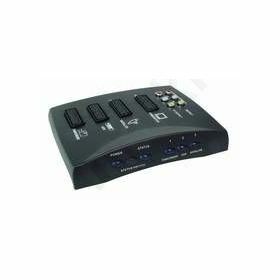 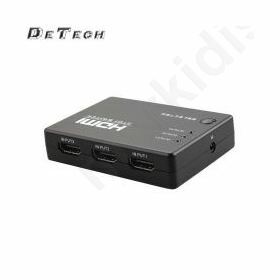 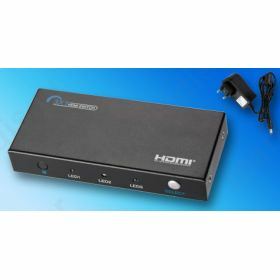 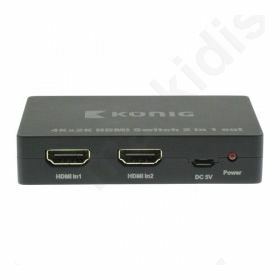 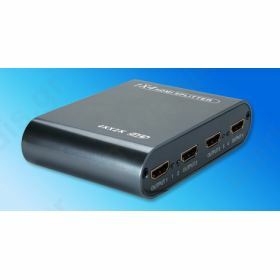 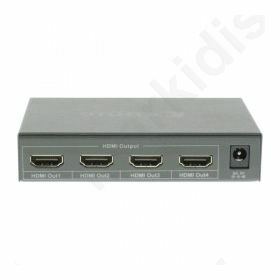 HDMI Switch with amplifier Full HD 1080P. 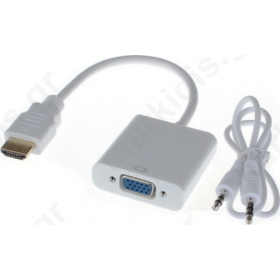 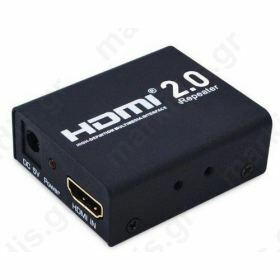 Support HDMI 1.3b. 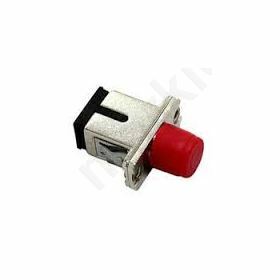 Support 12-bit deep color. 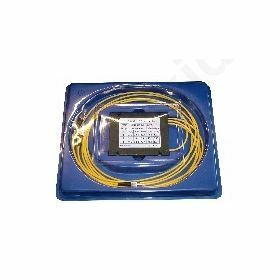 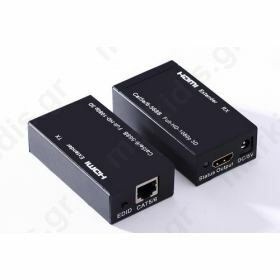 High performance up to 2.5Gbps. 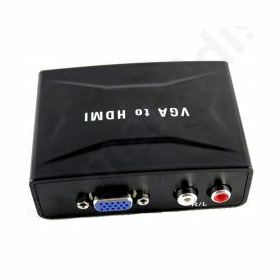 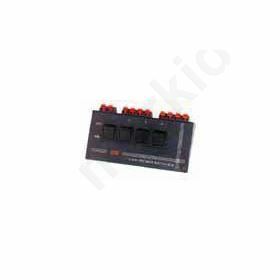 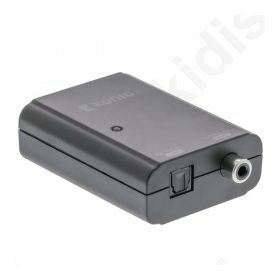 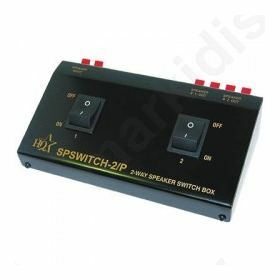 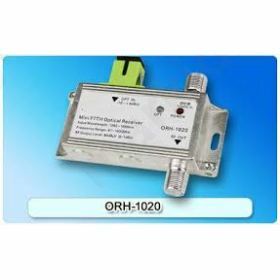 Build in IR receiver IR remote control(included). 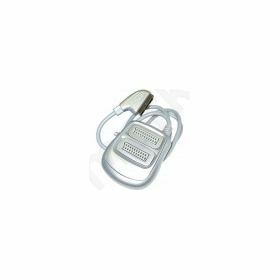 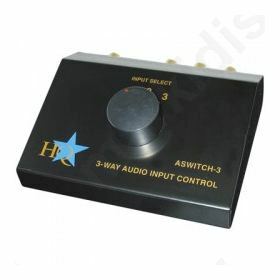 No power needed(If the input equipment is standard, otherwise power needed). 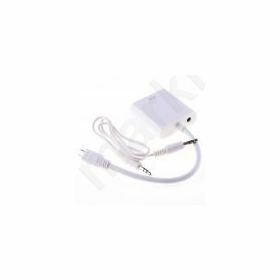 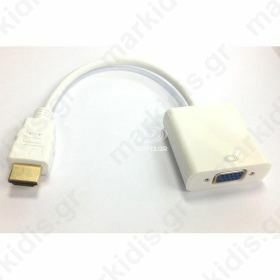 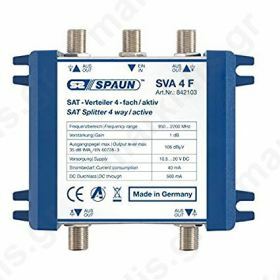 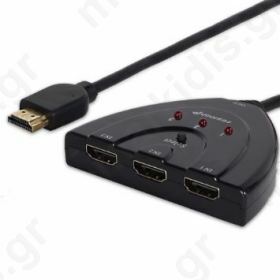 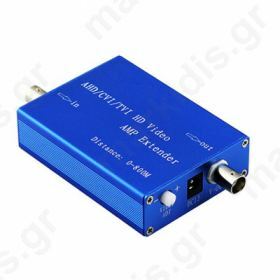 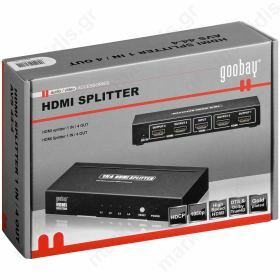 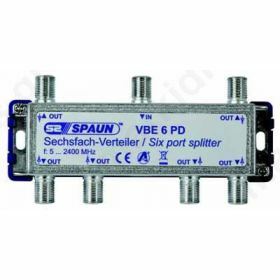 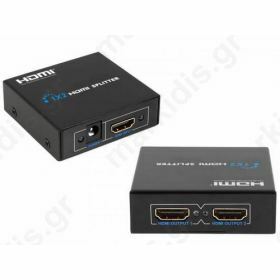 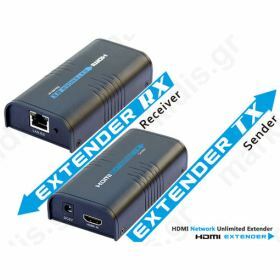 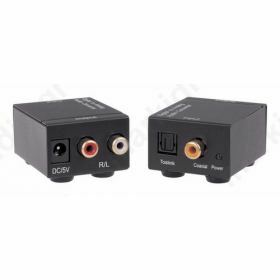 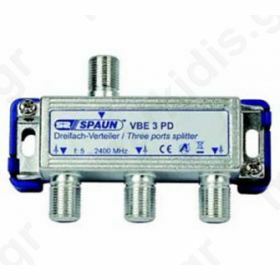 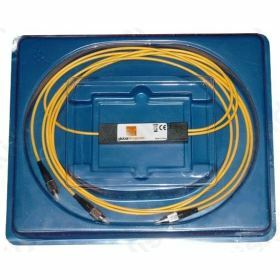 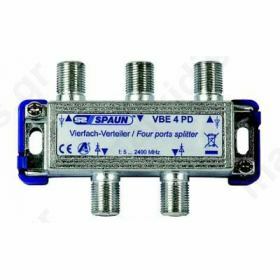 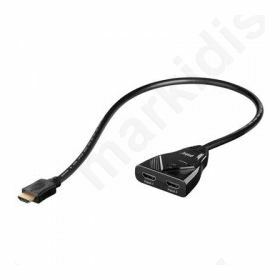 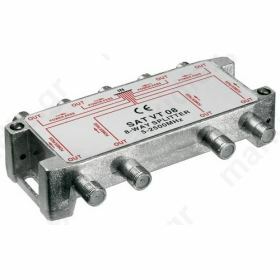 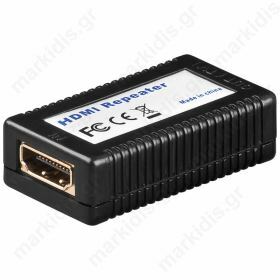 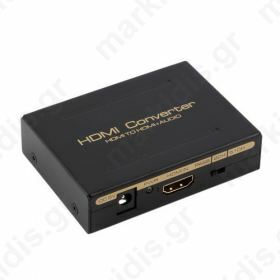 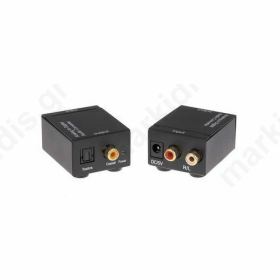 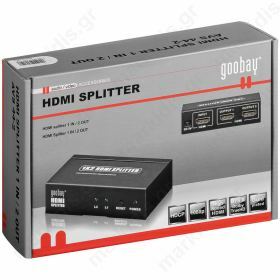 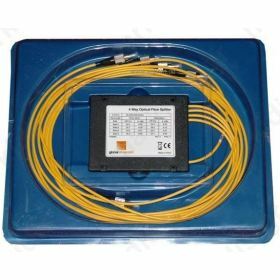 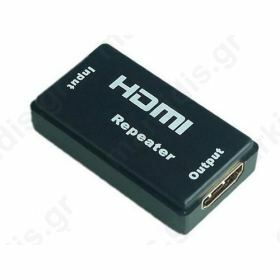 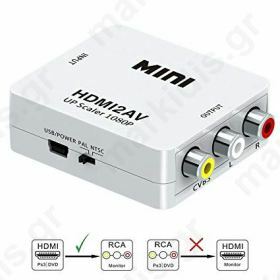 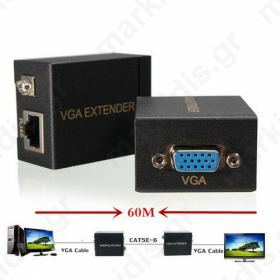 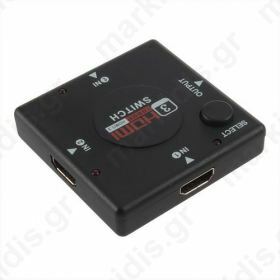 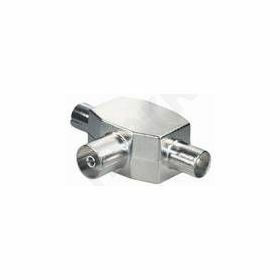 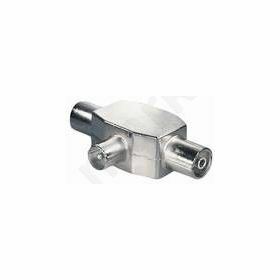 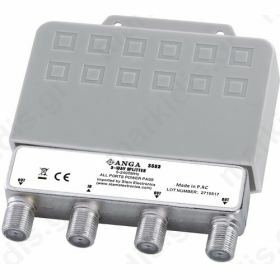 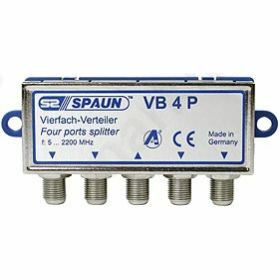 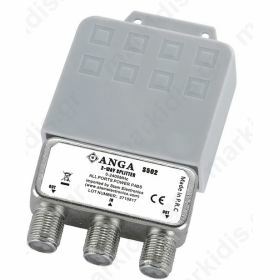 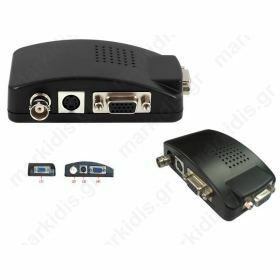 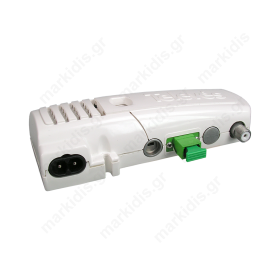 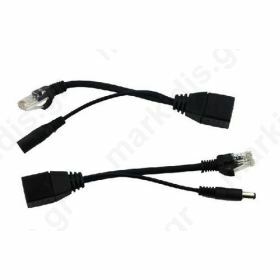 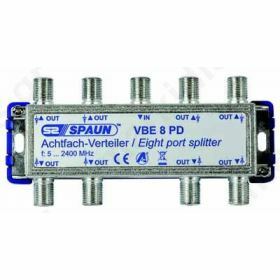 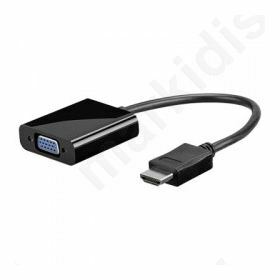 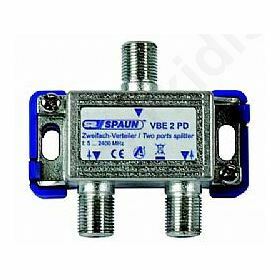 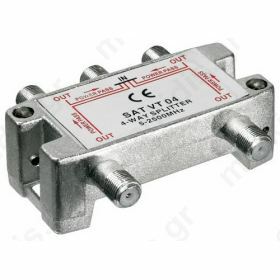 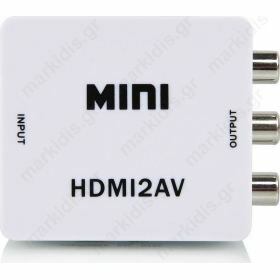 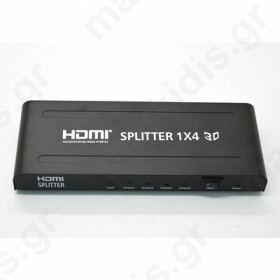 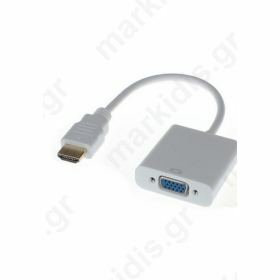 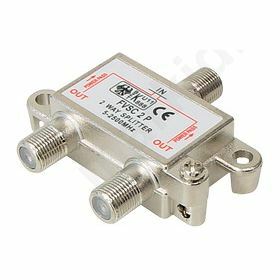 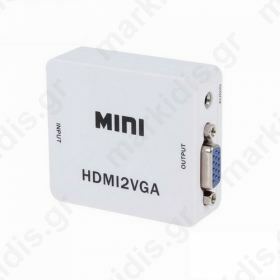 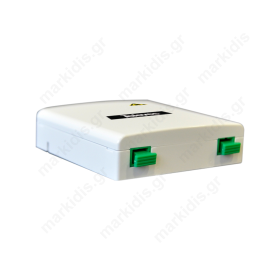 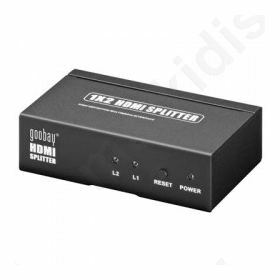 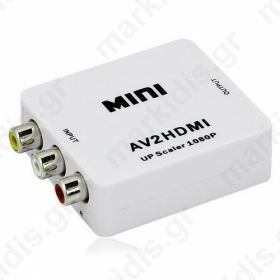 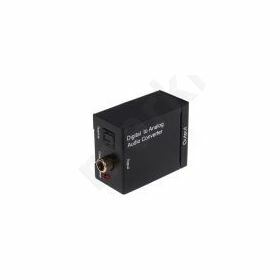 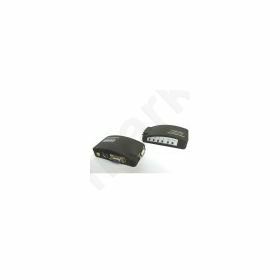 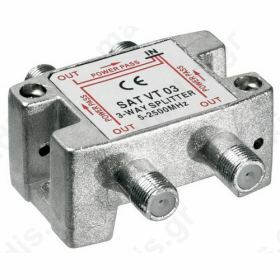 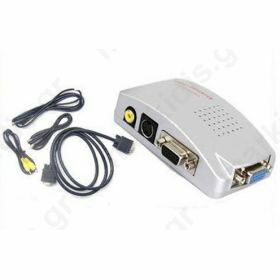 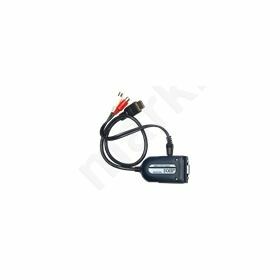 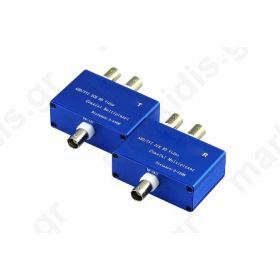 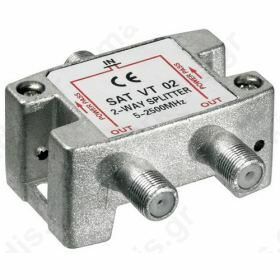 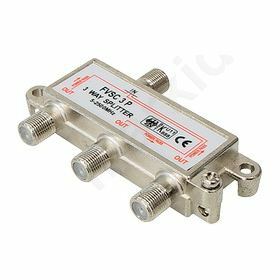 Splitter HDMI 2 θυρών, με υποστήριξη 3D.